I have a large animal emergency! We at the Cochrane Animal Clinic are deeply committed to compassionate and high quality care for our small animal patients. We are pet owners ourselves, and our pets are members of our families. 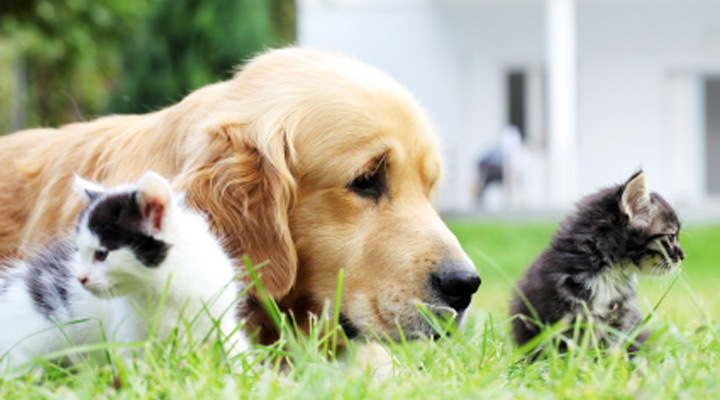 We strive to offer our canine and feline patients the same standard of care that we would want for our own children. Whether your furry family member is visiting us for her annual wellness exam, an ear infection, or a major surgical procedure to correct an uncomfortable health concern, you can rest assured that your pet will be handled with love, dignity, skill, kind words and a gentle touch. You can rest assured that, even when your furry child is out of your sight, she is being loved and cared for in the same way that we love and care for our own pets. We are proud of the level of care that we provide your loved ones. © Copyright 2012 Cochrane Animal Clinic. All rights reserved.